13 YRS Wenzhou Changlong Craft Co., Ltd. 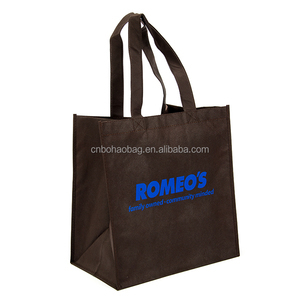 Promotional pp coated custom printed recycled eco tnt grocery non woven bag Material Non woven Bag Size 40*30*10 cm, can be customized Bag And Rope Color As you like Fitting 2.5*50 cm handle With Logo/Without Logo USD : 0.35/0.26 Logo/OEM/ODM Customized Logo Available CertificationAvailable AZO/ROHS/CPSIA/Prop 65 approved If you have any ideas, please don't hesitate to send your inquiry to us right now. 5. 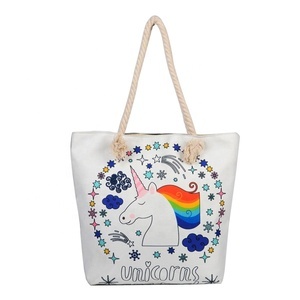 Product photography and help you design catalogue, sales poster, promotion poster and poster printing service. 3Q: How many workers in your factory9 A: About 100 workers in main factory in yiwu city, More than 200 workers in branch factory in Cambodia. 6Q: What kind of material does your factory use9 A: All material we use are eco friendly meet AZO free, Low Cadmium, low lead. 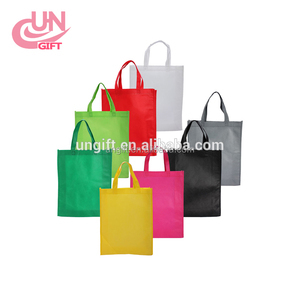 Free Sample Promotional Recycled Fashion Shopping Non Woven Grocery Tote Bag With Custom Printed Logo Item: Non Woven Shopping Bag Material: SGS Audit 100% Virgin A Grade Eco Non-woven Fabric. 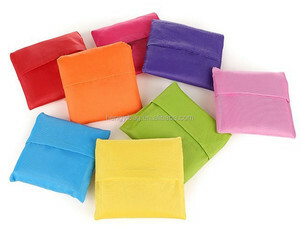 Size&Thickness: Custom Based on Your Requirement Durability: 8-15KGs or More. 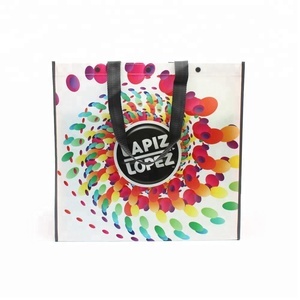 Printing Method: Silk Screen/Gravure/Heat-transfer, etc Feature: AZO Free , Durable & Reusable, Heavy Duty, etc Lamination Type: Glossy Lamination/Matt Lamination/Laser Film Lamination/No Lamination, etc. 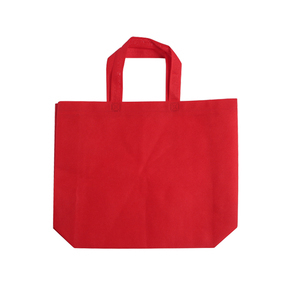 2 YRS Cangnan Red Dragon Packaging Co., Ltd.
1 YRS Ningbo Heyuan Textile Product Co., Ltd.
Alibaba.com offers 147,732 recycle grocery bag products. About 44% of these are packaging bags, 6% are shopping bags, and 1% are promotional bags. 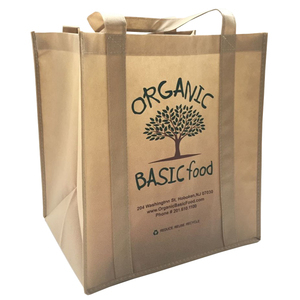 A wide variety of recycle grocery bag options are available to you, such as non-woven, canvas, and polyester. You can also choose from handled, folding, and rope handle. As well as from free samples, paid samples. There are 147,732 recycle grocery bag suppliers, mainly located in Asia. 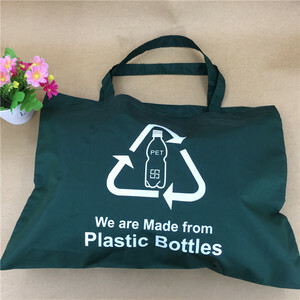 The top supplying country is China (Mainland), which supply 100% of recycle grocery bag respectively. 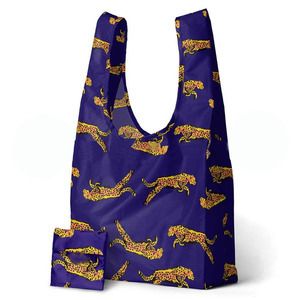 Recycle grocery bag products are most popular in North America, Western Europe, and Domestic Market. You can ensure product safety by selecting from certified suppliers, including 37,295 with ISO9001, 25,241 with Other, and 7,964 with ISO14001 certification.